Community Supported Agriculture (CSA) consists of a community of individuals, or families, who pledge support to a farm operation so that the produce grown can be shared among the members. In a traditional model, members buy a share of the farm's production before the growing season, share the risks and benefits of food production, and in turn, receive regular distributions of the farm's bounty throughout the season. What practices do the Steadfast Community Growers Use? 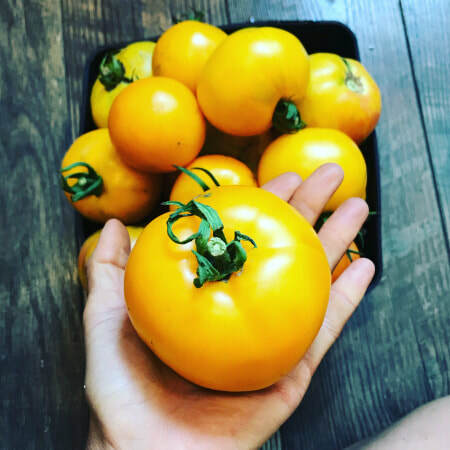 All produce grown on the 3 acre farm is grown without the use of harmful pesticides, focusing on sustainability and all natural growing practices. 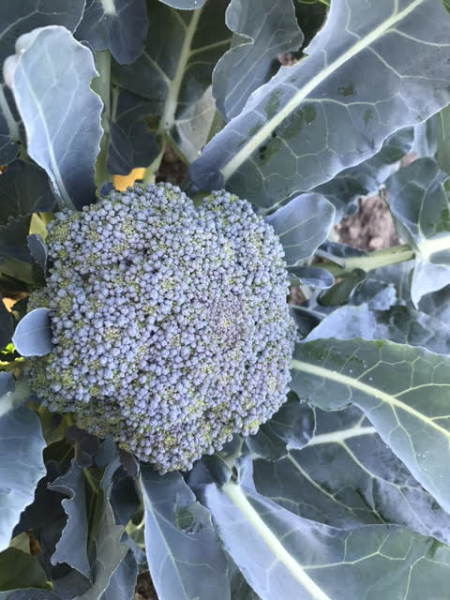 We will be offering 1 size of a weekly share for our 14 week 2019 growing season. This half bushel should provide enough produce for a family of 4, as we plan to have a wide variety of produce each week. We strive to provide healthy, seasonal produce as it comes available in Michigan, which means our selection changes throughout the summer. We tend to have more greens in the spring and fall...and your more "known or common" vegetables in late summer. 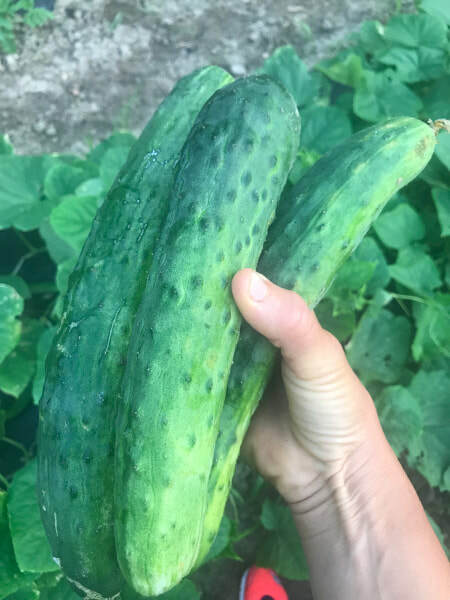 You may be surprised, however, when you find that you grow to love those vegetables you thought you'd never like or never tried before once presented to you in your weekly share. Weekly recipe ideas will also included on our blog. Seasons will sell out on a first come, first serve basis. Since we are a mentoring farm, we work with middle and high school kids in the area. We are creating a season that works best with our opportunities of time we have with them throughout the summer and early fall. **Pick up times may shift during the last few weeks of harvest. Weekly share pick up will take place on Monday afternoons, from 3-6 pm in the Vriesland Church parking lot. Each week a list of available produce will be provided. Share holders simply come with their reusable shopping bag and/or containers and grab their share of produce for the week. We will be happy to help and offer suggestions as to how to prepare your produce for the week, along with providing recipe ideas on our blog. Seeing customers is the highlight of our week as we look forward to connecting with those we are serving. It is our pleasure to serve you! Our shares are currently sold out for the season . 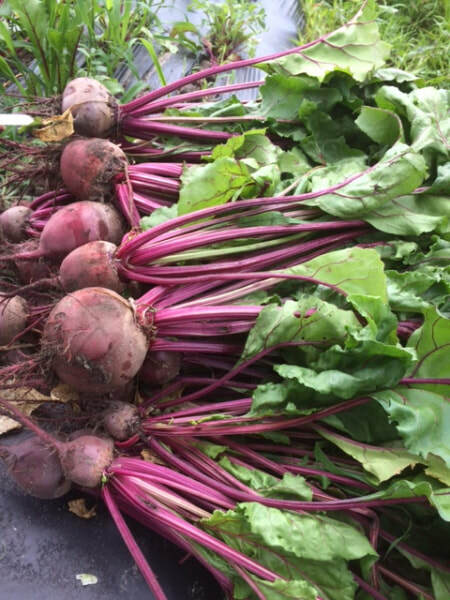 It is our goal to provide delicious, naturally grown produce at a reasonable price. A 14 week share for 2019 is $250, which essentially costs $17.85 per week. This cost covers the actual food you get each week, the process it takes to grow it and get it to distribution (our season begins in March) and provides you a community of people where you can connect and learn from. We feel that the opportunity we have to work alongside youth and in turn, provide them financial sponsorship to camps, activities through Bridge Youth Ministries is priceless. Thank you for partnering with us!